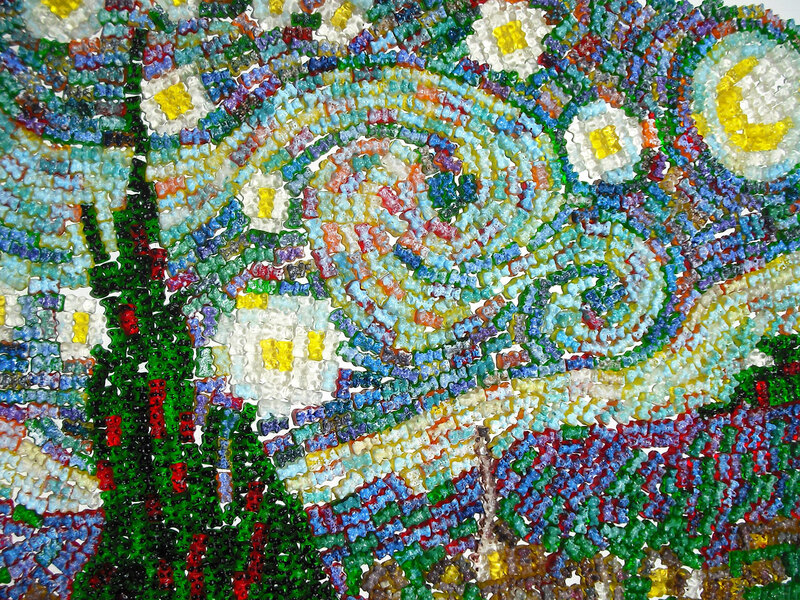 Vincent van Gogh's swirling masterpiece re-imagined with everything from latte foam to gummy bears. You don't have to be an art nerd to be a fan of The Starry Night by Vincent van Gogh—it's right up there with the Mona Lisa when it comes to paintings that even people living under a rock are familiar with. It was only a matter of time before it even found its way to your dining room table. 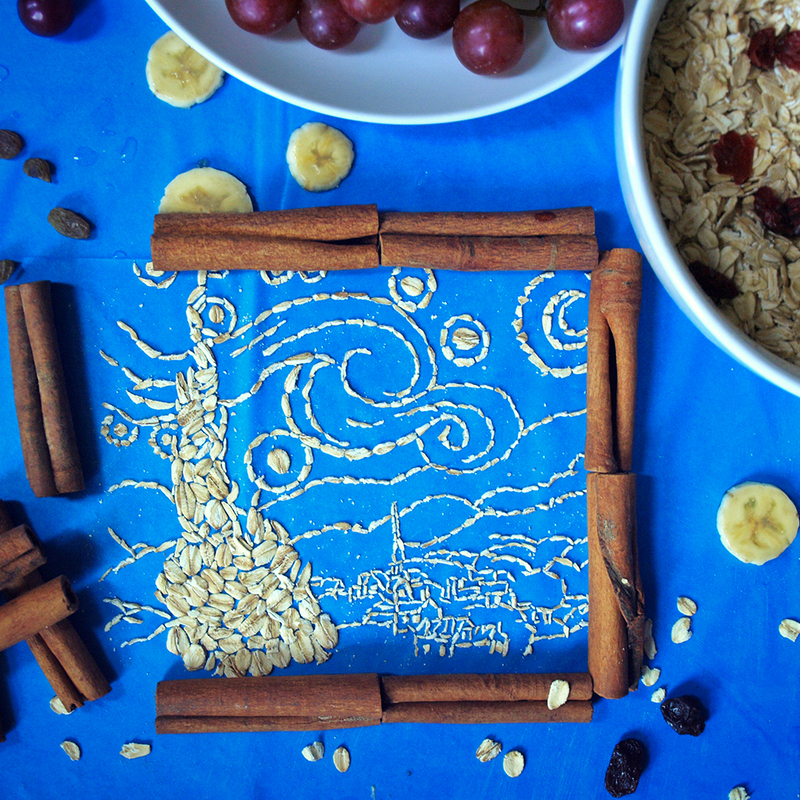 Here are eight impressive food art recreations of the iconic painting. Artist Melissa Rachel Black recreated the famous painting entirely out of gummy bears. Thought oil paints were greasy? They've got nothing on the bacon used to make this hunger-inducing recreation. I won't cut off my ear if you don't like it. You could have both your pancakes and your bacon Starry Night-style with this colorful pancake version of the painting. For a more nutritious breakfast, check out Sarah Rosado's version, created from cinnamon and oats and surrounded by fruits. Eggs for breakfast? Even the shell's an opportunity to pay tribute to art history, as evidenced by this tiny recreation of Starry Night inside an eggshell. If you want your Starry Night breakfast to have a Starry Night cup of coffee on the side, check out this amazing latte art homage to the painting. This gorgeous cake might win the prize for most faithful recreation of the painting. After all, van Gogh's painting style already looks kind of like frosting. 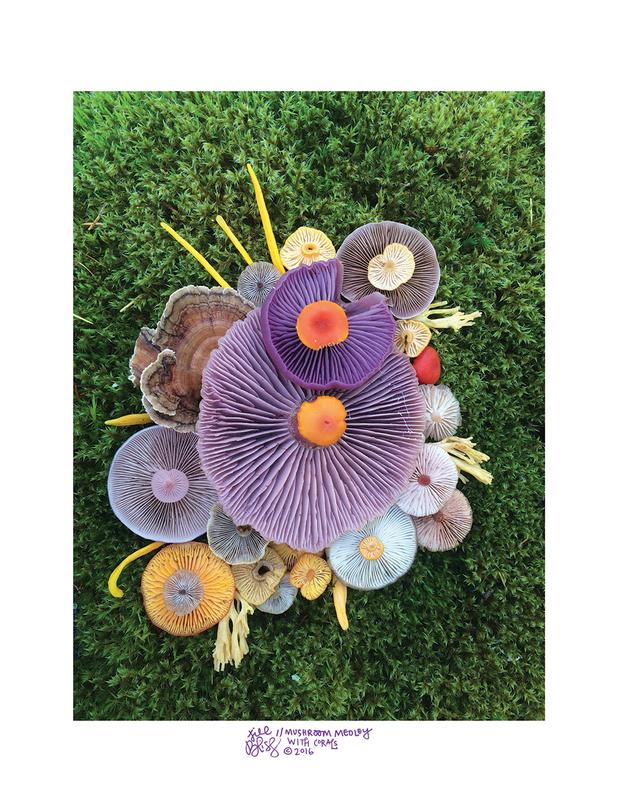 This beautiful tribute to the painting is made out of wild rice, blueberries and pasta, which, it turns out, are a gorgeous combination.